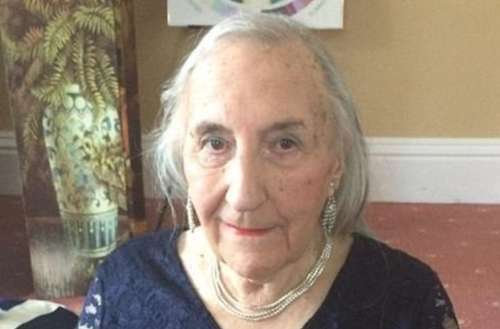 A 90-year-old World War II veteran, Patricia Davies, came out as trans to her doctor last year and has begun taking female hormones. 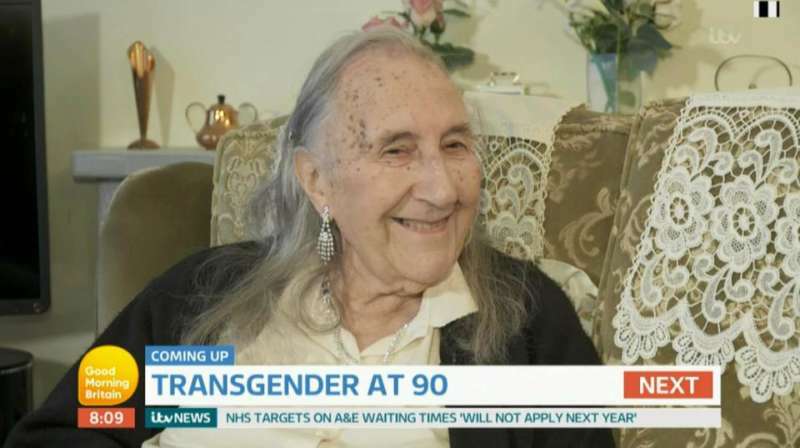 In a profile with the U.K. Mirror, the trans WWII vet says she realized her female gender identity at age 3 but kept it a secret and lived a behind-closed-doors life with her wife of 63 years until that spouse’s passing a decade ago. Davies, born in 1927, says that when she was 4 years old she wanted to play with girls’ toys. Her mother went along with her child’s wishes. Once, when Davies saw a play of Peter Pan and said that she wanted to be a fairy like Tinkerbell, her mom made her a wand, never shaming her for her desire. But despite an accepting mother, Patricia Davies never came out as trans, partly because she didn’t want to be sent to electroshock therapy to “cure” her. She joined the army in April 1945 (around age 18) and served for three years during WWII in locations like East Africa, India and Palestine. She left the military at age 21 and married her wife. During the 1970s, Davies saw a TV program about a man who lived in women’s clothing. Davies had never heard the word transgender and told her wife about her feelings. Her sympathetic wife bought her jewelry and dresses to wear in the house. Teenagers once harassed Davies when she wore female shoes out in public. They began throwing eggs at her house. She also got odd looks when wearing blouses in public. Upon seeing a 2015 BBC 2 TV series entitled Boy Meets Girl, Davies decided to come out as trans to her doctor. She remains attracted to women, is on hormone therapy and has began living as a woman and telling some of her neighbors (who have been accepting). “It feels like a weight has been lifted off my shoulders. I was living a lie,” Davies said. 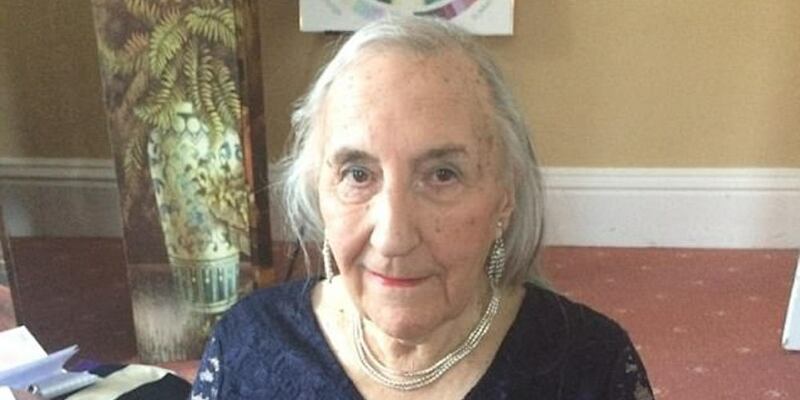 What do you think of trans WWII vet Patricia Davies and her late-in-life coming out? Sound off in the comments.